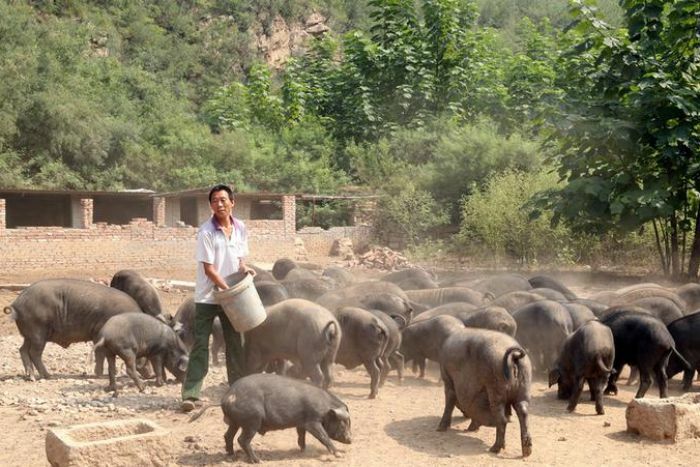 Home /Why is emerging superpower China still categorised as a developing country? Why is emerging superpower China still categorised as a developing country? Despite being the world’s second-largest economy and home to the most billionaires, China is still categorised as a “developing” country and enjoys the same “special and differential treatment” afforded to nations like Papua New Guinea and Zimbabwe. 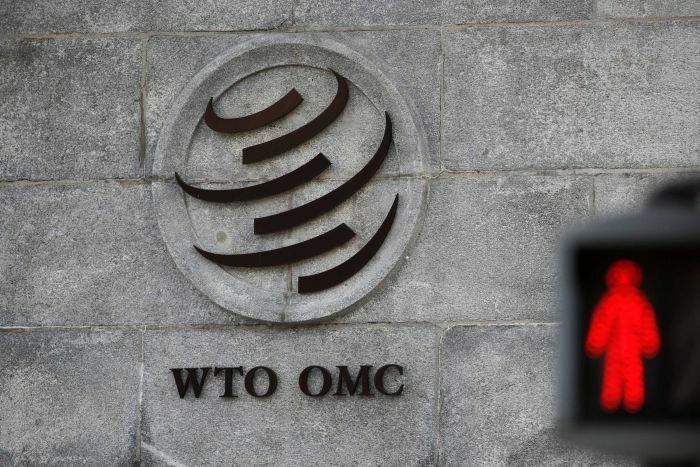 Beijing maintains that it sees no reason to give up the self-declared status at the World Trade Organisation (WTO) — or its perks — claiming the preferential treatment is a “fundamental right”. Last week, commerce ministry spokesman Gao Feng explained during a regular press conference that China was the “largest developing country” in the world, even though the Asian superpower has a GDP of $US14.2 trillion — in comparison, Australia’s GDP is roughly $US1.5 trillion. Donald Trump tweet: China, which is a great economic power, is considered a Developing Nation within the WTO. They therefore get tremendous perks and advantages. “China’s position on WTO reform has been very clear. China is the largest developing country in the world,” Mr Gao said. “We do not shy away from our international responsibilities and are willing to assume obligations in the WTO that are compatible with our own economic development level and capabilities. But how is China, with its booming economy and staggering growth, still eligible to keep its “developing” country status and benefits? And at what stage does it become a “developed” country like Australia and the United States? What defines a ‘developing’ vs a ‘developed’ country? The US tabled a proposal in February that would lay out criteria to determine if a country is ‘developing’ or ‘developed’. The WTO does not define a “developed” or “developing” country, nor does it have any benchmarks to determine which bucket its members fall into. It is entirely up to the individual members to self-allocate themselves to a group. The WTO also recognises the “least-developed” countries designated by the United Nations. The World Bank, however, defines a high-income country — or “developed” country — by setting the threshold for gross national income (GNI) per capita at $US12,055 ($16,900). Since China’s GNI per capita — at $US8,690 in 2017 — falls below the threshold, it could possibly argue that it is eligible for the status under this framework. The US draft reform posted on the WTO website has pushed for a framework to cut back on special treatment for self-designated countries classified as “high income” by the World Bank, OECD members or acceding members, G20 nations and any state accounting for 0.5 per cent or more of world trade. So there officially remains no way to prevent a self-designation and, according to Simon Lester, the associate director of Cato Institute’s Herbert A Stiefel Centre for Trade Policy Studies in Washington, it essentially comes down to a controversial assumption of “basic good faith” that WTO members would self-designate as “developed” once they felt that way. So why don’t Australia and the US claim the status? According to Mr Lester, it would be “absurd” and the system would have “no meaning” if countries like the US began self-designating. “Wealthy countries like United States and Australia just couldn’t fit there, it just wouldn’t make any sense,” he said. “It would be so absurd that the whole system would just kind of fall apart. Mr Lester added that while there is no WTO framework, it would come across as clearly ridiculous for a nation to self-declare as a “developing” country if it was well above a certain income level — for example, statistics on gross national product (GNP) per capita “which you could roughly take as a country’s income level”. “There are a number of countries who are sort of like right on the edge … like Haiti,” Mr Lester said. Why do people think it’s unfair that China self-classifies? “The problem of course, is that when you look at a country with now the world’s largest number of billionaires — how can that possibly be a developing country?” she said. “China finds itself in a unique position of becoming powerful before becoming rich. Mr Lester said since China had a number of product areas where they’re super competitive, and getting wealthy by exporting their products around the world, people believe they’re “not operating in good faith” by maintaining all the benefits of a developing country. “People think … yes, you were poor in the 1980s and 1990s, but now you’ve developed. You are an industrial powerhouse, you don’t need the same special rules that maybe a country like Haiti does,” he said. Mr Lester added China was also “right on the edge” like Haiti and there was some validity to the criticism, but China has maintained it is not fully developed at this stage. 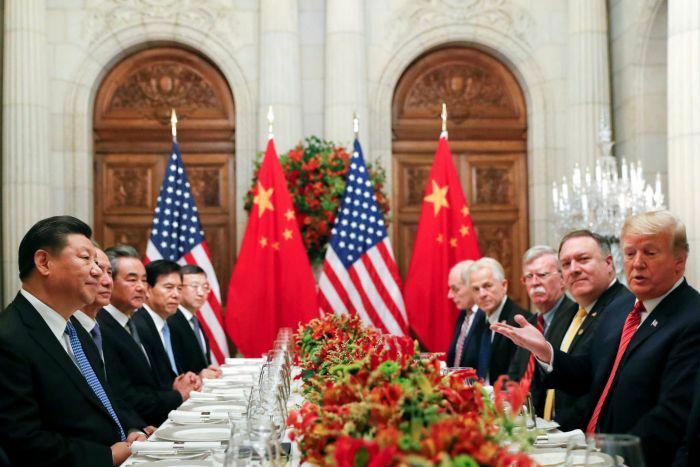 “I think maybe we need to get some sort of middle category … where China takes on more commitments and doesn’t benefit from all of the special rules for developing countries, but maybe only for a few or maybe only in certain sectors,” he said. 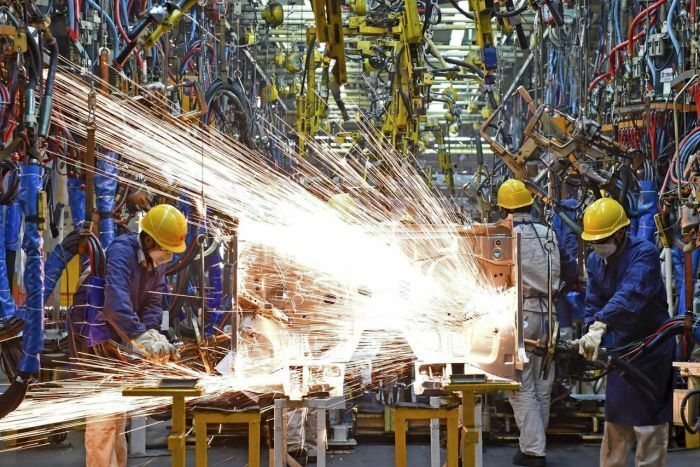 “It cites China’s explosive growth since it joined the WTO, its development in the tech and defence industries, and advances in other areas,” he said. 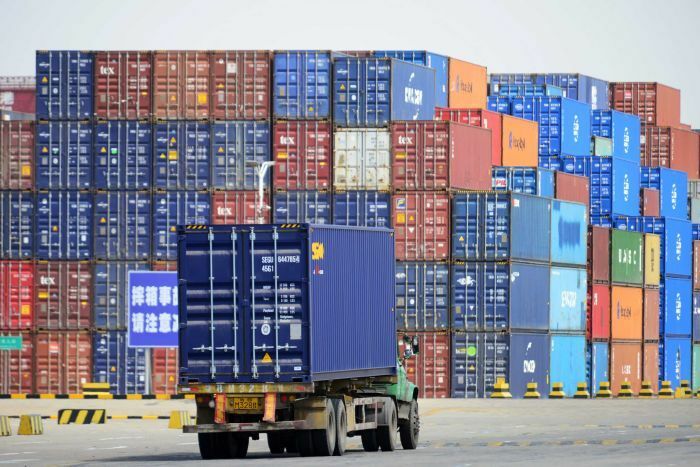 Anabel Gonzalez, from the Peterson Institute for International Economics, said as China’s share in world exports grew from 3.9 per cent in 2000 to 12.8 per cent in 2017, the calls for it to engage in rule making and market opening have intensified. “Failure to find a solution that will bring larger developing countries into the system could result in advanced economies opting to work around the WTO,” she said. And while the US tabled a proposal in February that would lay out criteria to determine if a country is ‘developed’ or ‘developing’, he said it was unlikely the proposal would ever be adopted. “But the US did convince Brazil to forego special and differential treatment as it works through its Organisation for Economic Cooperation and Development (OECD) accession, so clearly the US is pushing the idea regardless of its formal adoption,” he said. Ms Gonzalez said given that self-declaring as a developing country was an issue that has a long history in the WTO — with developing countries “adhering to it almost as a point of honour” — it is unlikely the solution would come by changing the self-declaration practice. “Besides, finding the right criteria would be tricky, given the diversity across developing countries,” she said. “The developing countries rally around and block any such attempt,” he said. “This was done in the Trade Facilitation Agreement of the WTO and offers a better prospect for success than trying to come up with all encompassing criteria,” he said. So whether China will ever declare itself as a “developed” country — or why or when it chooses to do so — continues to be up to its discretion and remains to be seen.